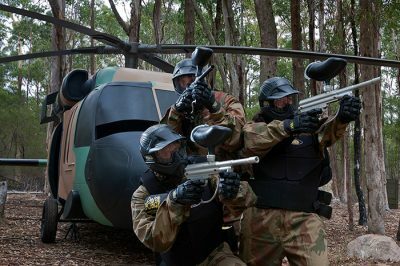 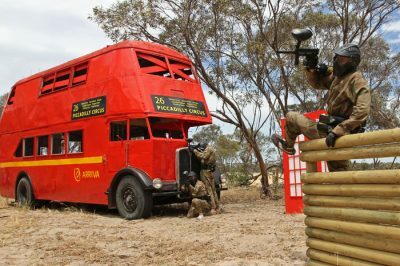 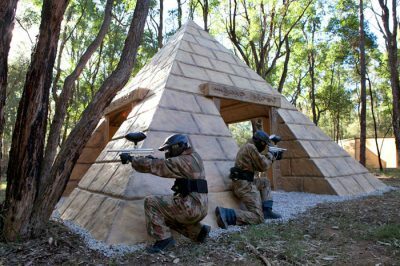 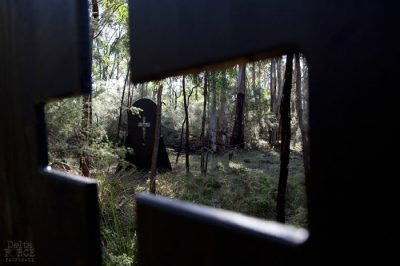 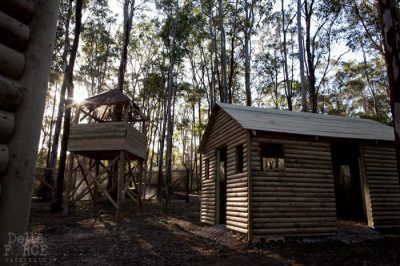 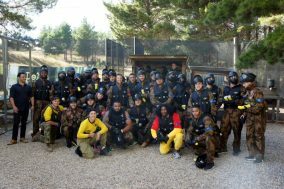 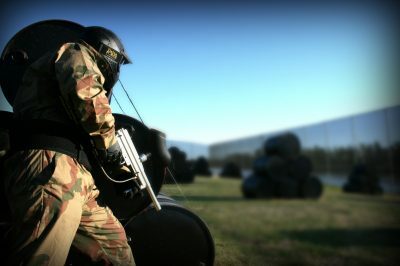 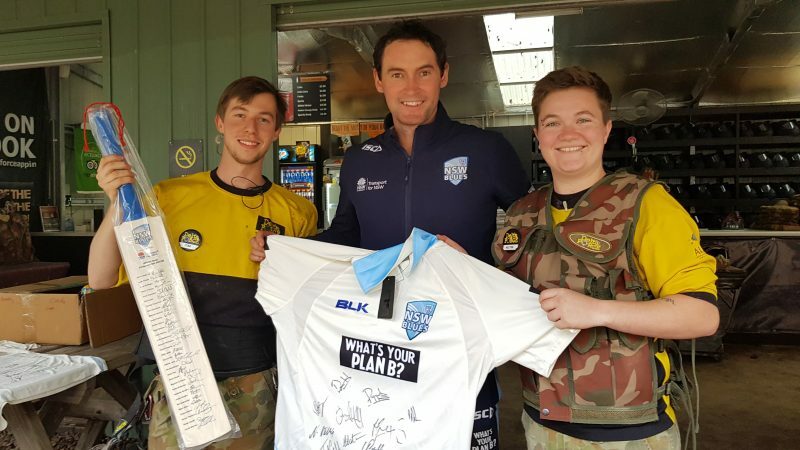 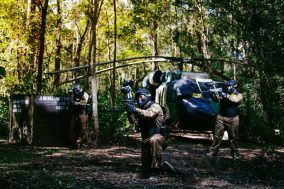 Finally, a paintball venue in South Australia worth raving about! 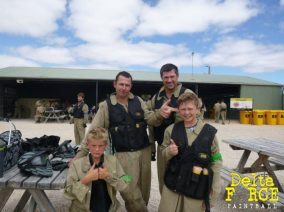 Play at Monarto and you know you will be treated to the best there is to offer in safety, scenarios and professional customer service. 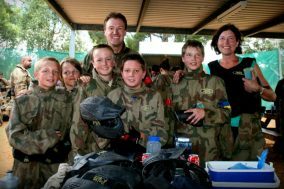 Monarto caters for players of all ages and prides itself in providing the safest possible day of action.